Yishai Knobel is an entrepreneur, co-founder and CEO of HelpAround, the first mobile safety net for people with diabetes. 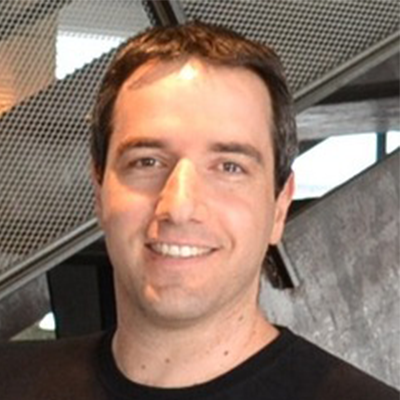 Knobel also co-founded and runs Health 2.0’s Tel-Aviv chapter, with over 600 innovators and stakeholders of the Israeli healthcare space. Prior to founding HelpAround, Knobel built the mobile health business at Boston-based AgaMatrix, maker of the world’s first iPhone glucose monitor which is marketed today worldwide by Sanofi. At AgaMatrix, Knobel spearheaded the company’s transition from a purely medical device business into Mobile Health. Before AgaMatrix, Knobel worked at Ray Ozzie’s Microsoft Startup Labs in Boston. Prior to that he served eight years in R&D leadership roles in the Israeli Defense Forces, where he was awarded the highest recognition from the Technology Branch. He has a BA in Psychology and Computer Science, and an MBA from the MIT Sloan School. Knobel lives with his wife and son in Tel Aviv.